Who knew a week of watercolor painting could be so exhausting? Was it fun? Hell yes! 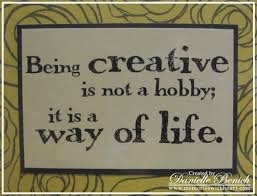 Did I learn a lot? Most definitely. 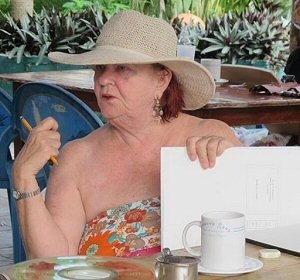 But probably the biggest gift was a chance to immerse myself in a group of women artists for a week. They were my cheerleaders when I felt discouraged. Every evening we gathered with our day’s work for critique. We were vulnerable, sharing our process and self-doubt. How often does that happen? Their suggestions for added color here and more definition there, made my paintings pop and kept me grounded. The work we produced was epic. It was painting-on-demand with no chance to walk away for a few days and let things percolate. We were on the clock with a showing on Saturday. 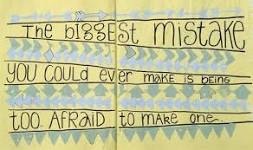 As much as I hate it, magic happens under pressure. The community celebration on Saturday was a multi-cultural event with great music, delicious food, new and old friends and a chance to sell our work. 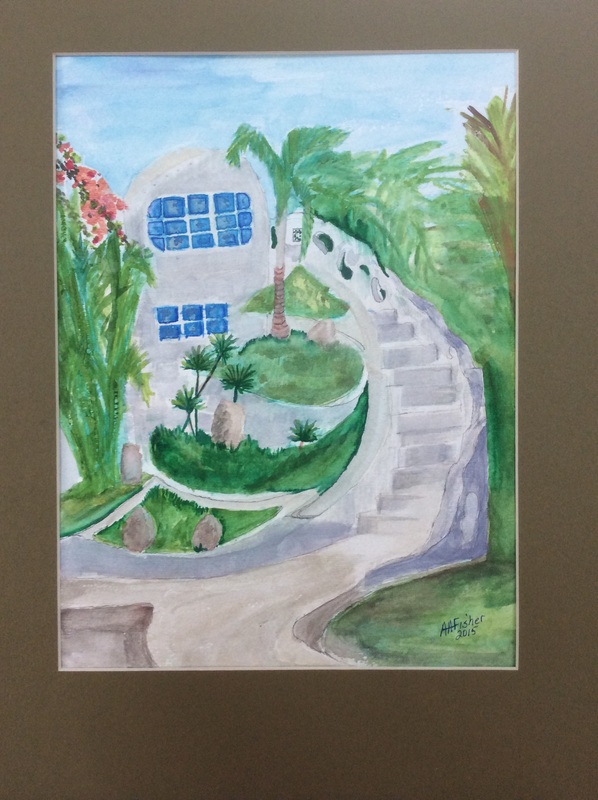 The owner of Aluxes, the hotel where we painted on Wednesday bought almost all the fabulous paintings made of his hotel. No one broke even as we turned around and bought each others’ paintings. I may not have a house yet, but when I do, it will be full of memories and Rendezvous beauty. 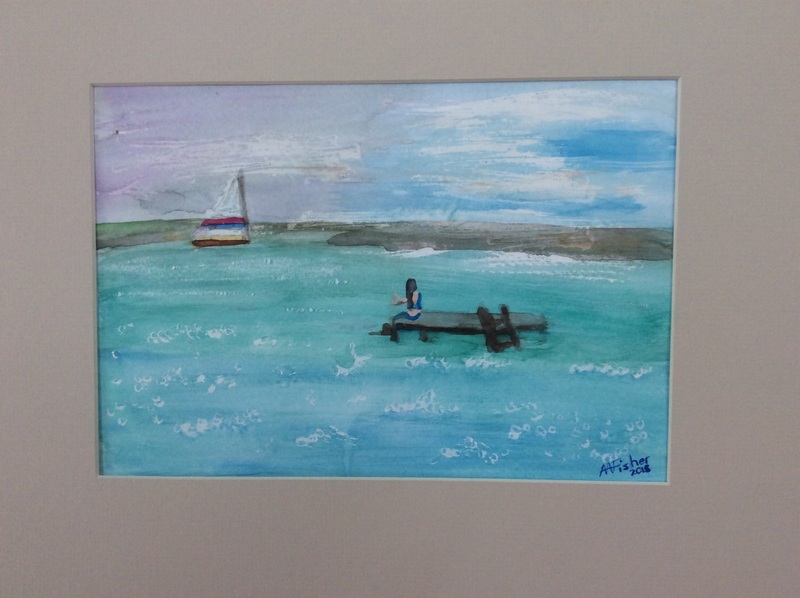 There was a bidding war for this painting. I loved doing it. Finding the words to wrap up the week’s workshop fails me. Painting was the medium for the connection, which if you think about it, is the truth about life in general. It’s always about loving each other first, is it not? From that base life can be really lived. What a fabulous lesson brought home by this wonderful experience and these lovely women. 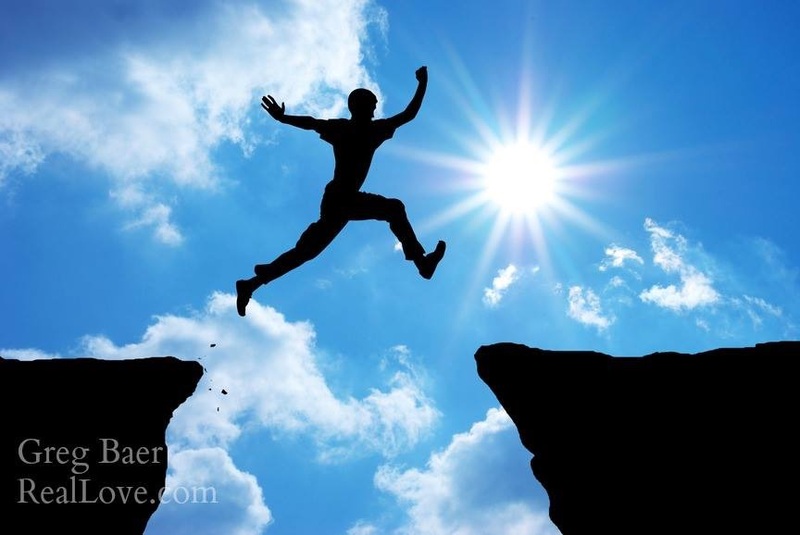 Thank you all for leaping with me. 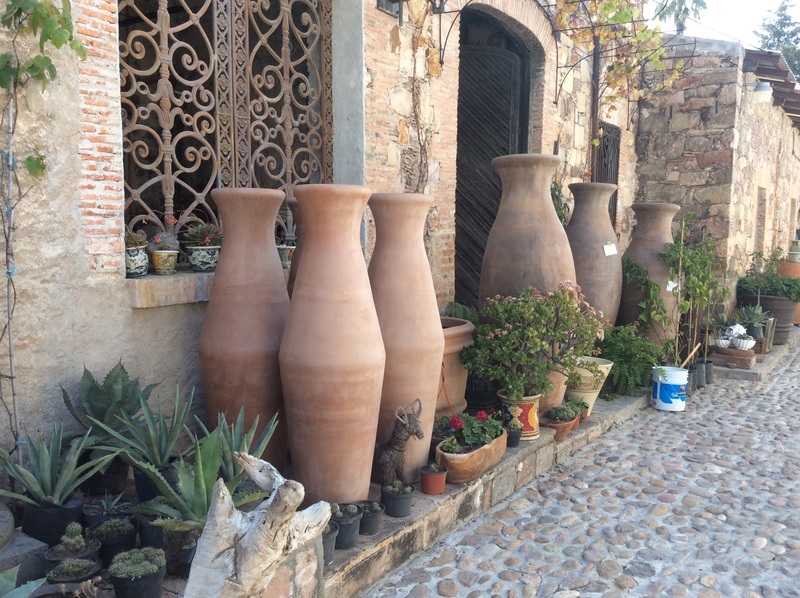 San Miguel de Allende in northern Mexico is an artists’ haven. We stopped last year on our drive back to Bacalar from visiting family in Texas. 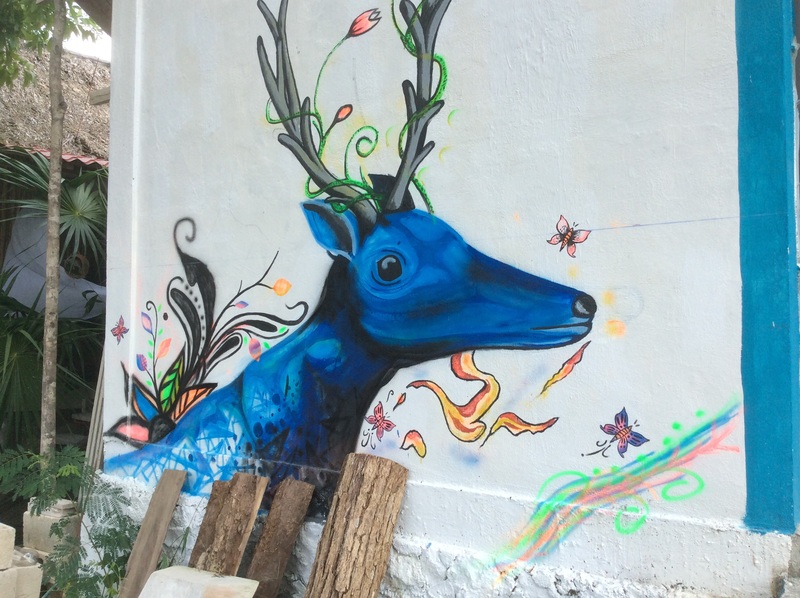 There are artisan markets, galleries, beautifully landscaped architecture and well, sigh…I returned to our little town of Bacalar feeling depressed and longing for a more stimulating creative environment. The street in San Miguel. 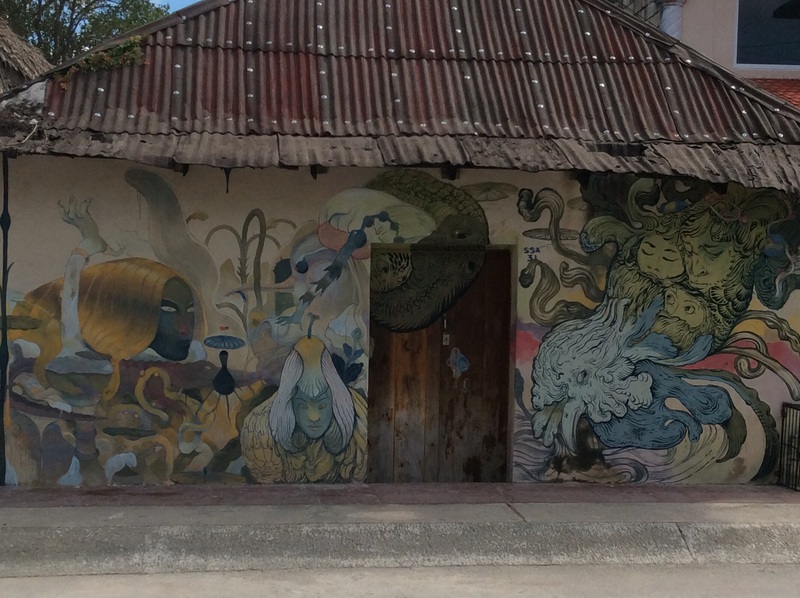 In the year since, I have discovered the amazing arts community that is Bacalar. It began when I opened my eyes. 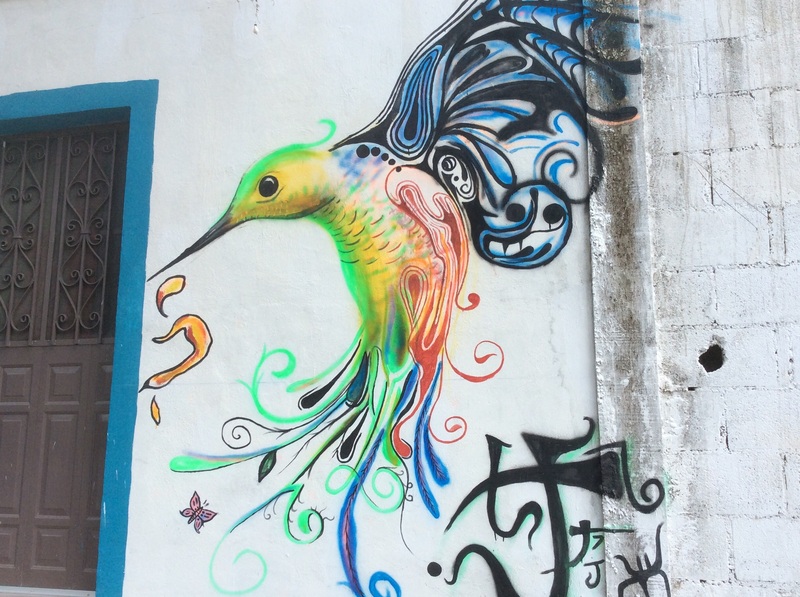 This beautiful hummingbird and the blue deer that follows grace the wall of a house that is under construction. The colors are vibrant and my bicycle excursion up a new street uncovered them, much to my delight. 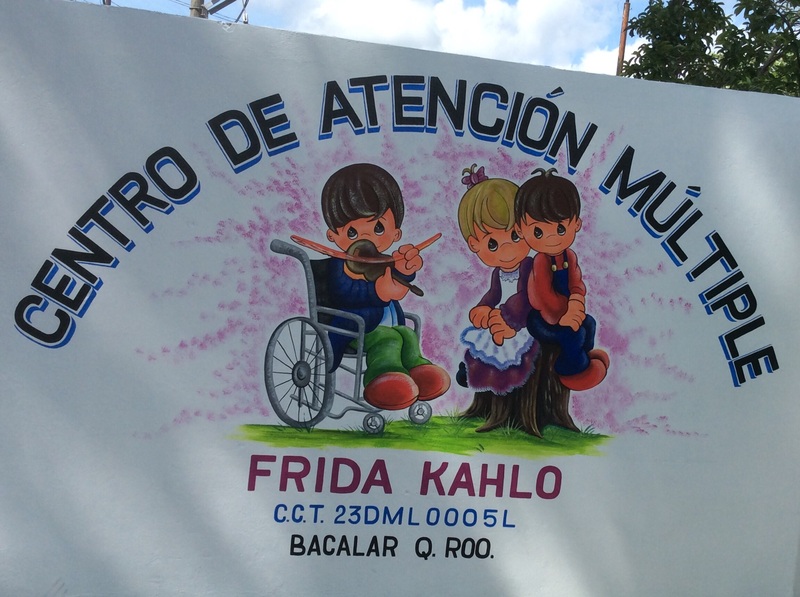 Down the street from our house, the newly named Frida Kahlo school for differently-abled children received a new mural outside its gate over the recent holiday vacation. My favorite mural is on a main street leading off the town square. The sky begins on Laguna Bacalar. Even a little house that looks like it’s about to fall down provides the canvas for an artist’s expression. The work covers part of the front door in its beautiful display. 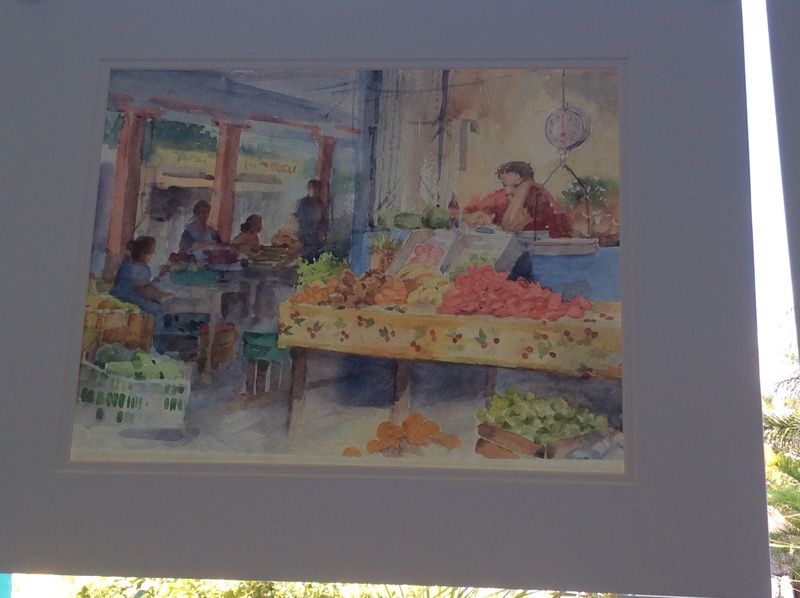 There are amateur murals, perhaps from a community project of years ago. Note the crocodile in the foreground. 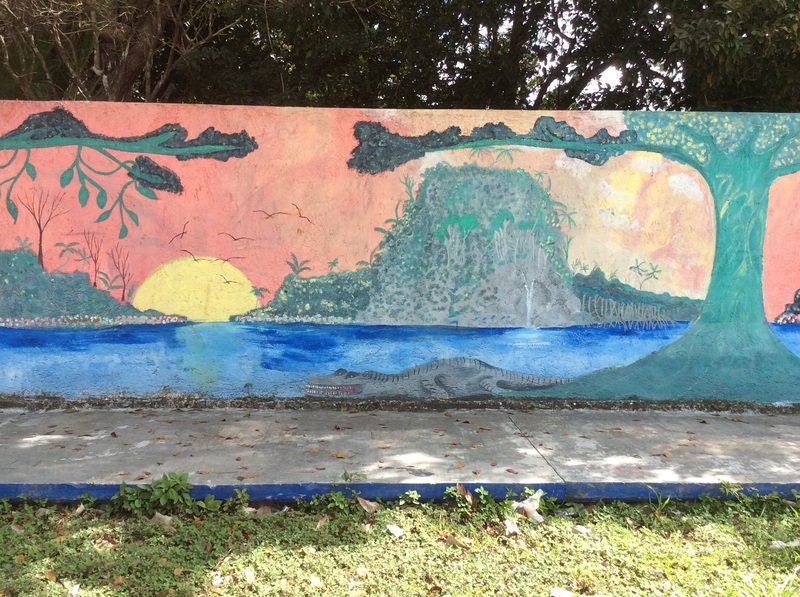 A recent state-wide celebration included the commission of this mural on the wall of the Bacalar Tourist Center. 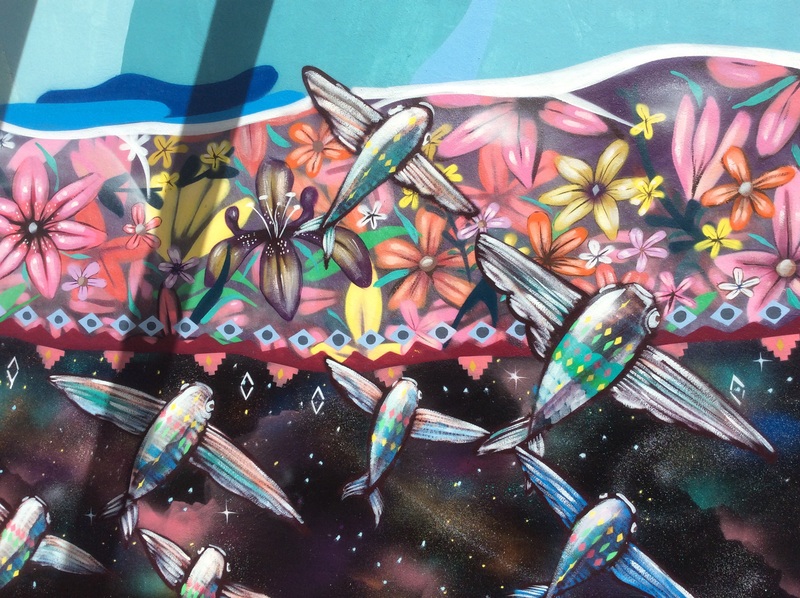 Flying fish that can be seen while kayaking on the laguna. 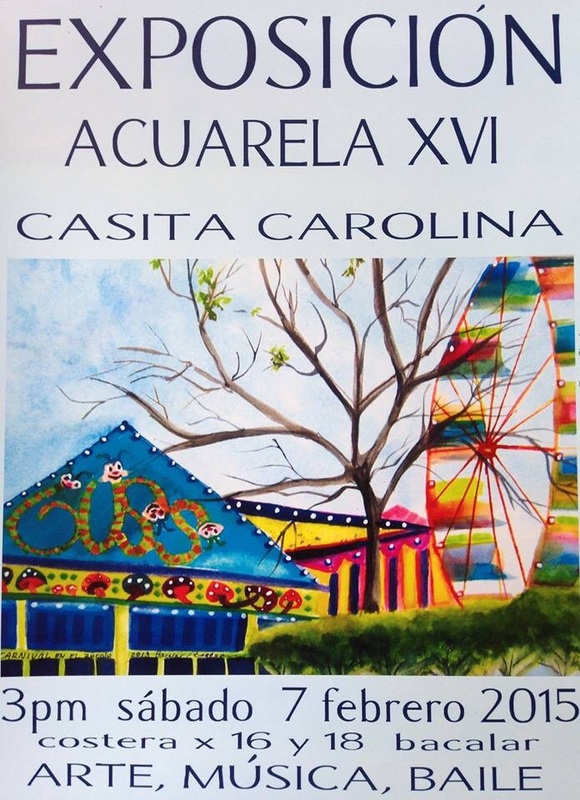 Next week starts the annual Art Rendezvous at Casita Carolina. 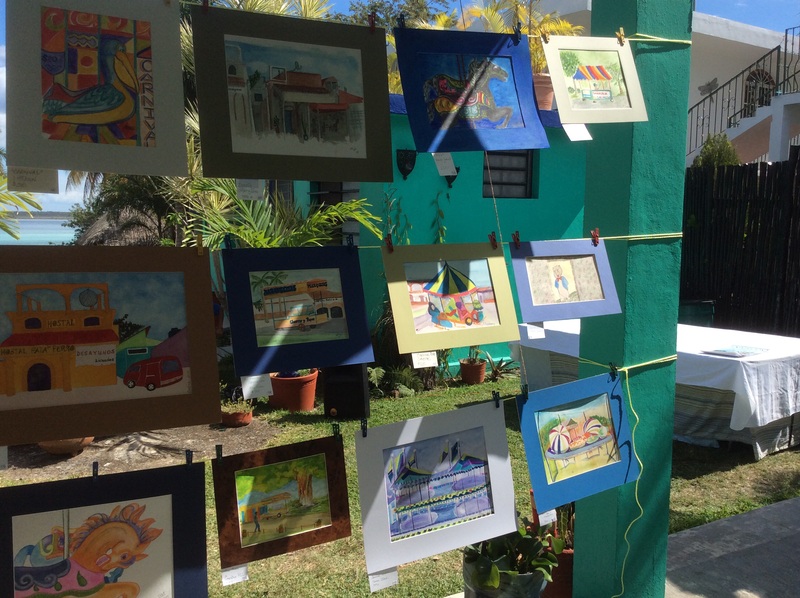 Local and visiting artists gather for five days and capture the sights – mercado, pyramids, palm trees and colorful residents. 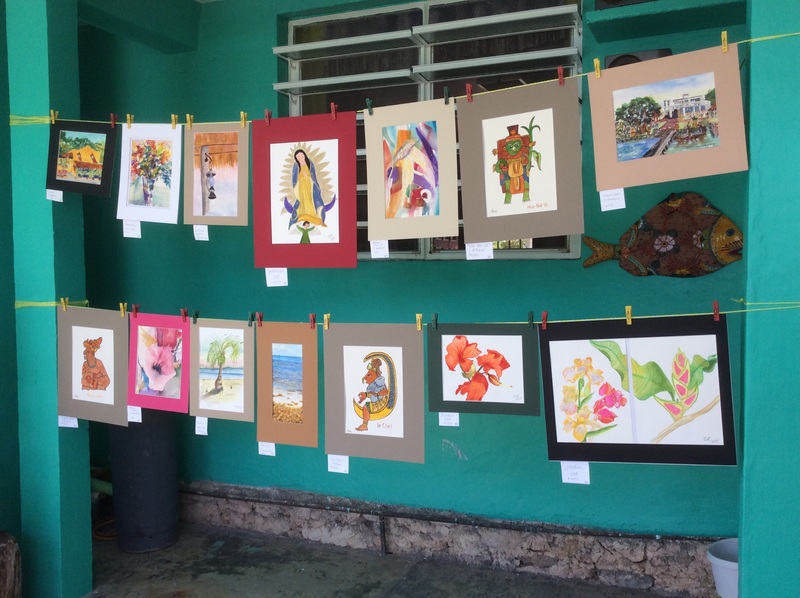 On Saturday next there is a community party and art sale. Everyone is invited to participate. I’ve decided to paint even though I haven’t picked up a brush since high school. With exceedingly low expectations of my artistic abilities I will join in and chronicle the fun. Clearly our community is far more artistic and creative than I previously saw. With such a beautiful environment, how could it not be. 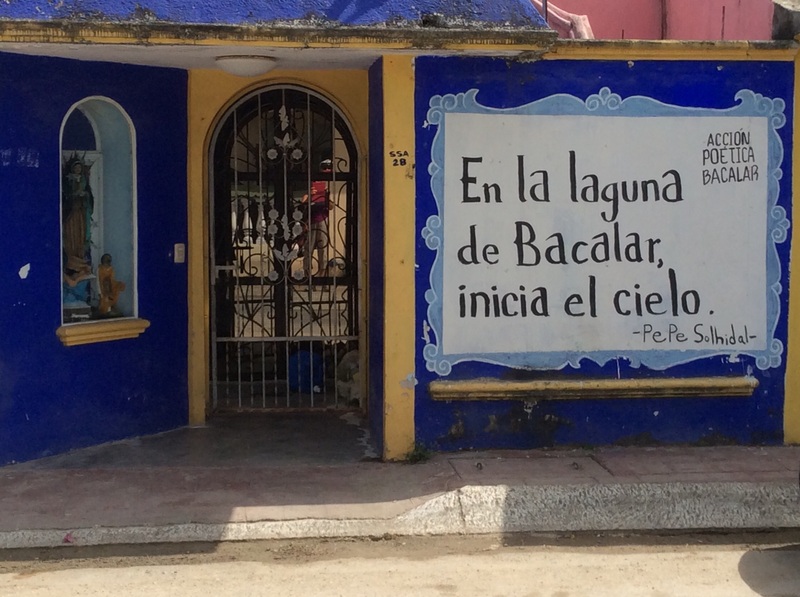 I did not expect that blog followers would be willing to open their hearts and resources to the dogs and cats of Bacalar, silly me. 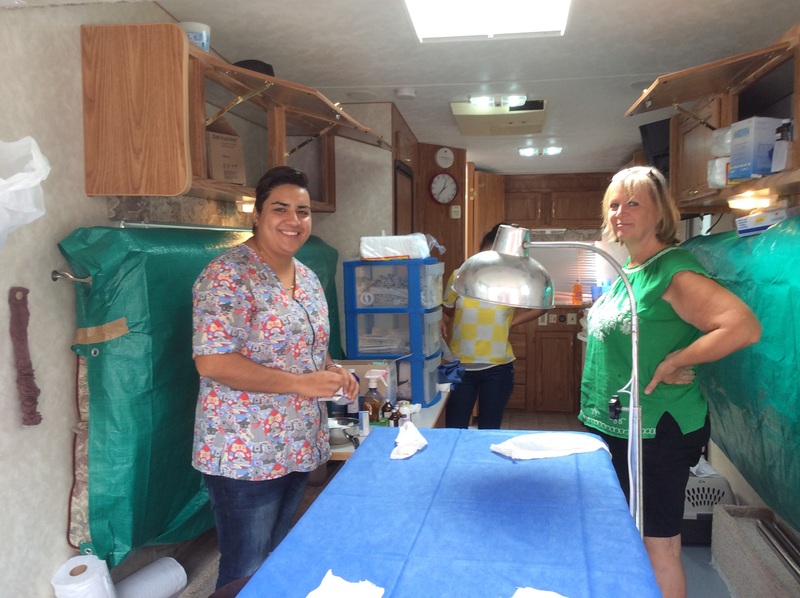 This weekend there was a sterilization clinic with additional pictures on the Dos Tortas Facebook page. It is a public page that you can access without a FB account. If you wish to contribute please contact me for further information. A large bag of dog food costs $25US and the average cost to sterilize an animal is about $20. 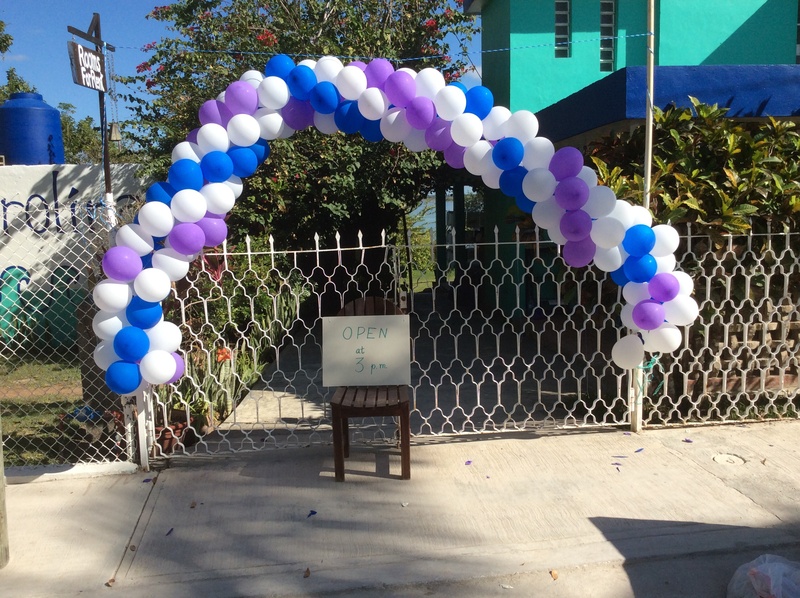 We have the offer of a permanent location and would like to have monthly clinics. There are start up equipment costs, but money goes far in Mexico. Our visiting veterinarian and expat nurse extraordinaire Patty. 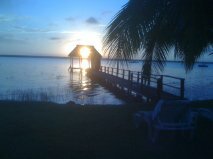 When we visited Bacalar for the first time in December 2012 we stayed in a wonderful guest house called Casita Carolina. As visitors we connected with other travelers and daily life in our soon-to-be new community. 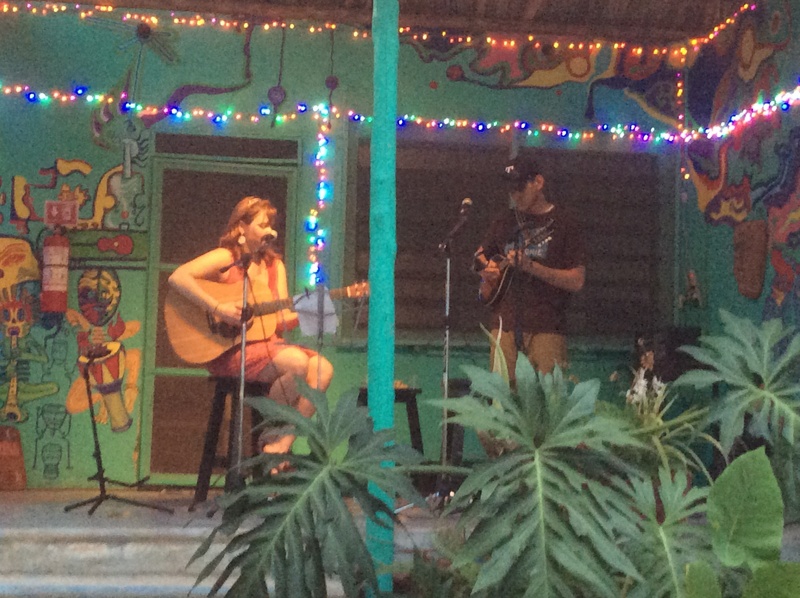 This year, as residents, we’ve come to appreciate that Casita Carolina’s also serves as a cultural center. 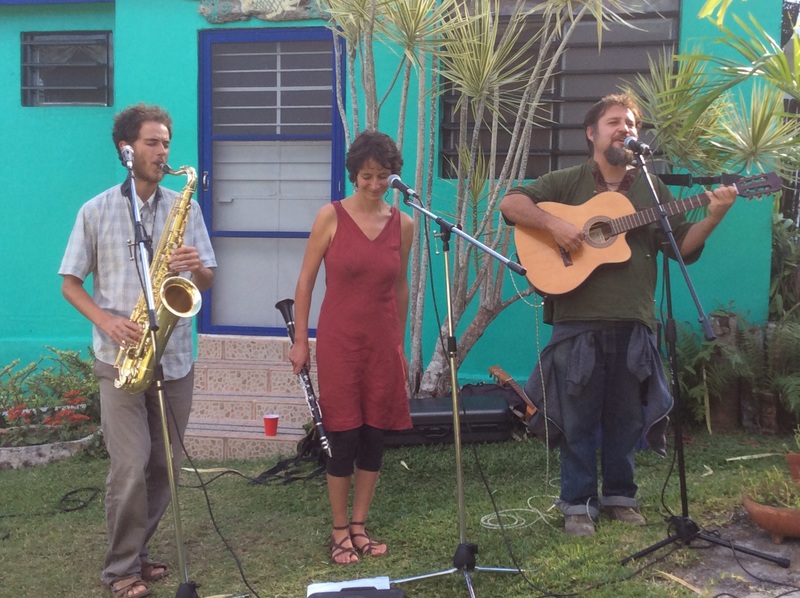 There are monthly opportunities to gather and meet new friends, enjoy musical performances, and celebrate holidays. 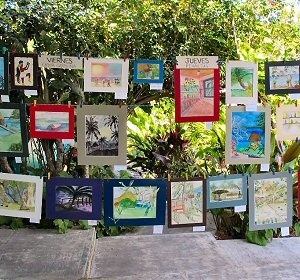 Every year at the end of February, artists both local and visiting show off their talents at the Art Rendezvous. 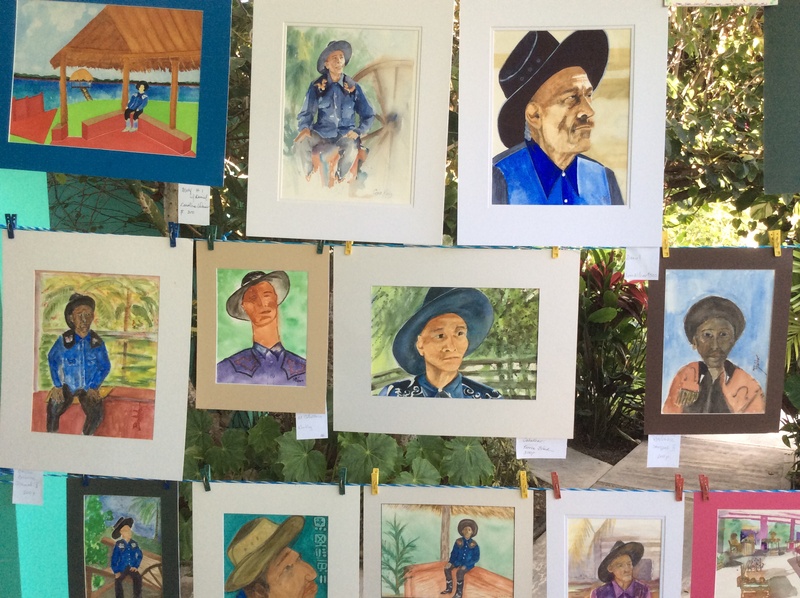 For a week, they visit sights with their watercolor pads in hand to immortalize the scenes and people of Bacalar. A wonderful sale follows. 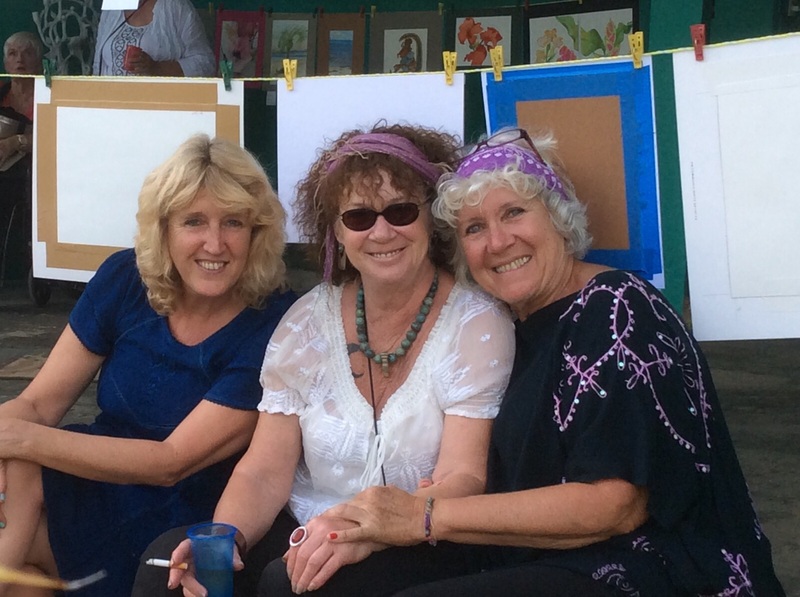 Anyone can participate in the fun as painter or patron. We are coming to love and appreciate this wonderful little community that every day feels more like home. Thank you Carolina for all you do for Bacalar.